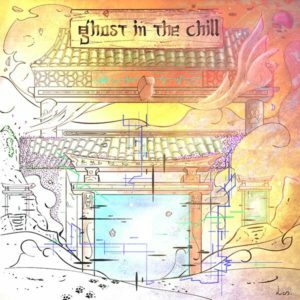 Red Tent Records is proud to present the debut release from label co-founder Ghost in the Chill. This self-titled EP is a cinematic dub experience heavily influenced by Japanese animation and 90’s video games. Playful melodies encounter serious bass in a fantasy landscape rife with lush choral arrangements, soulful strings, and psychedelic glitches. With an impeccable ear for arrangement and harmony, Ghosts’ classical roots really shine, making this release a unique take on modern, avant-garde electronica. Stay tuned for more from this highly motivated Malagasy musician. Mastered by Edward Cybered at Manifold Studio. MP3 Download | FLAC Download | WAV Download · Download count: 5,579.